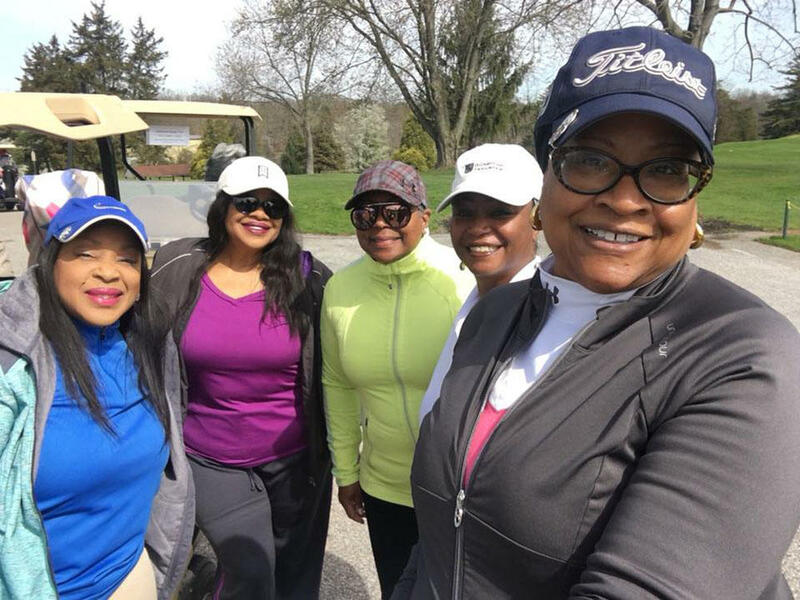 The five black women kicked off the course at the Grandview Golf Club in York, Pennsylvania, last weekend are not sure what happens now. The women, all middle-aged professionals, members of the club and a broader organization for black female golfers called Sisters in the Fairway, were on the second hole when the owner’s father, Steve Chronister, told them they were playing too slow and offered them a refund to leave. Shaken, they skipped a hole. By the time they got to the 10th, the women were confronted again by Chronister and his son, club owner Jordan, and several other white men and were told to leave. Sandra Thompson, a lawyer and member of the group, began recording. The police were called and the women’s memberships were rescinded. Jordan Chronister’s wife later called and apologized. But then in a statement to The Los Angeles Times, the club seemed to take that back. Here & Now‘s Robin Young talks with Myneca Ojo, who was with Thompson when she recorded the video of the confrontation.